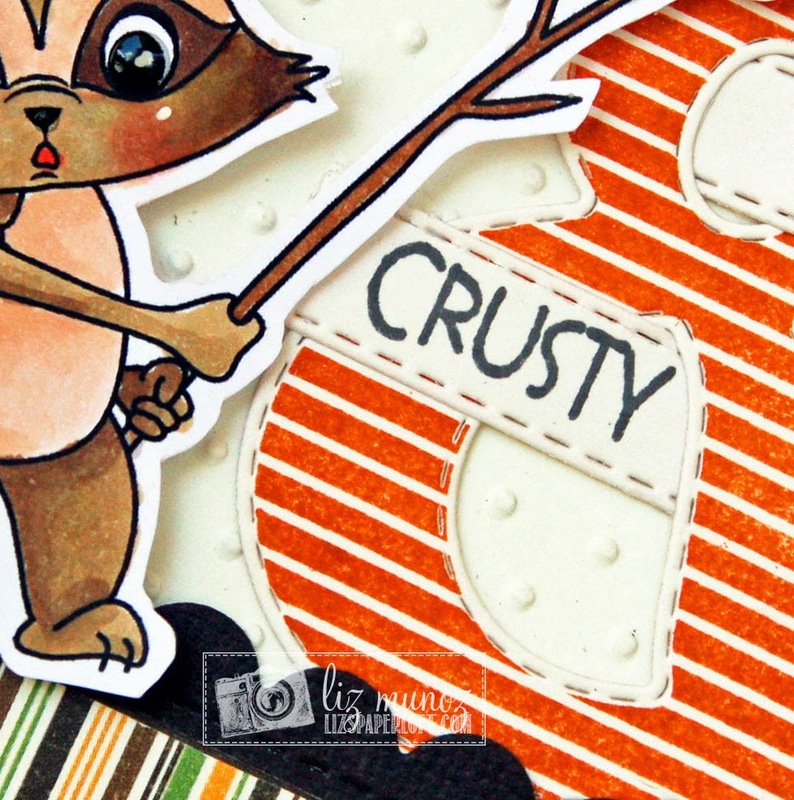 Liz's Paper Loft: Feeling Crusty! Well enough of me, now on to my project! Here is a fun get well card, this could be for anyone with good sense of humor! I'm hoping the intended person likes it! 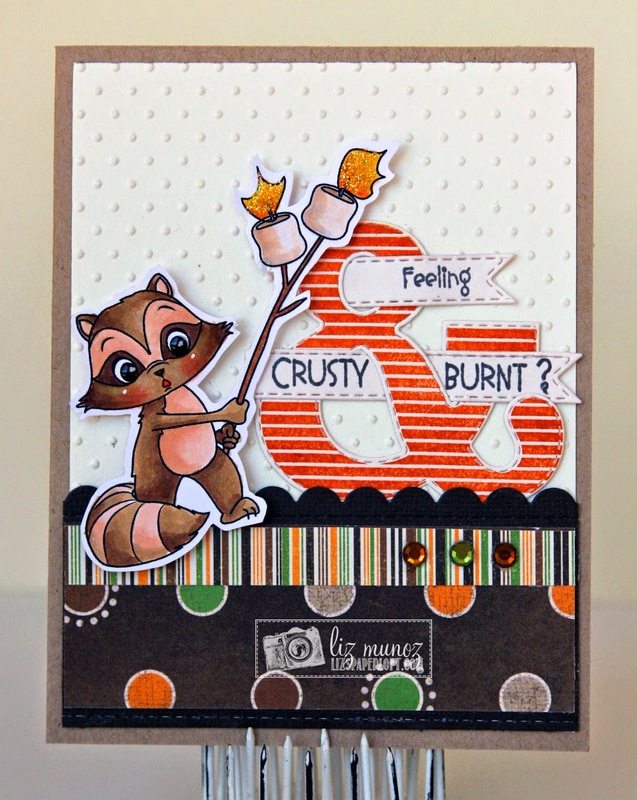 I love mixing my Peachy Keen Stamps and My Creative Stamps and Dies! Well, I think I'm finally going to have to break down and new ink pads. I've been using Stampin' Up pads for years. I'm pretty sure the colors I need have been discontinued, so reinkers aren't an option :/ So now I have to decide which brand to change too. If you have a preference, I'd love to know. That is too cute and clever!!! Love it! I am really liking the Hero Arts shadow inks - they have a really nice coverage! Oh so cute!! 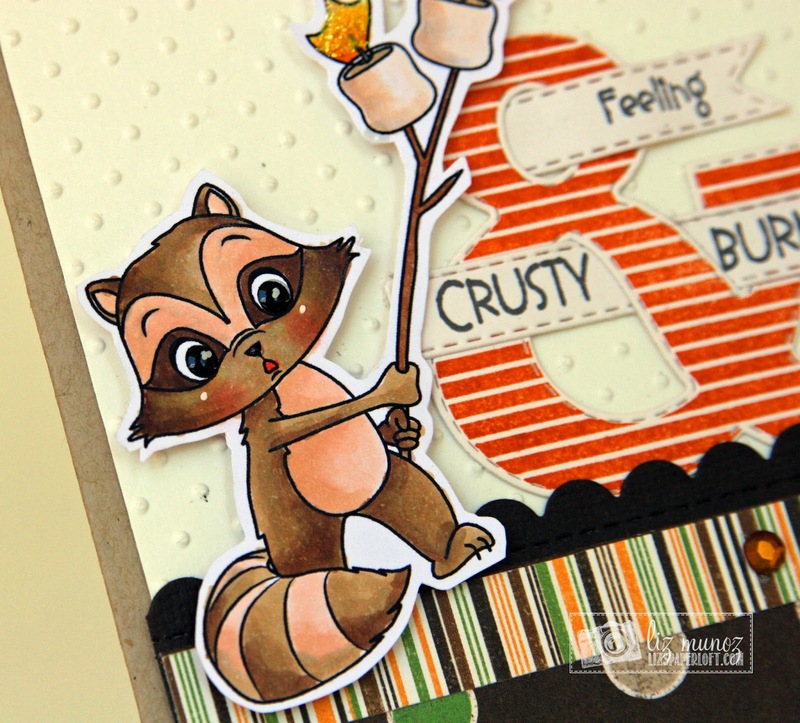 Great color and love loves stamps!!! Liz ~ Alright this is so darn ADORABLE!! 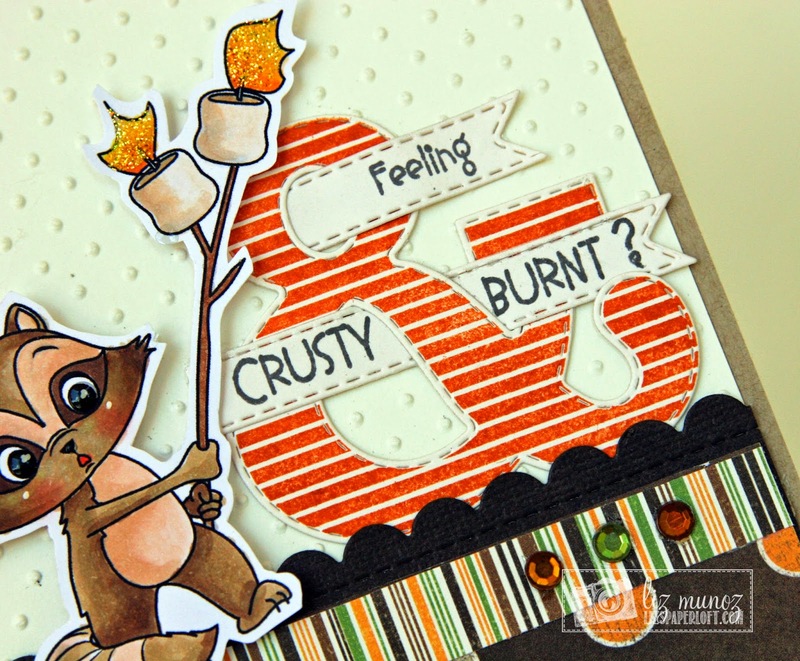 I LOVE how you mixed so many MCT and PKS products together! Seriously ADORBS!!! Awwww! This is so stinkin' cute! !